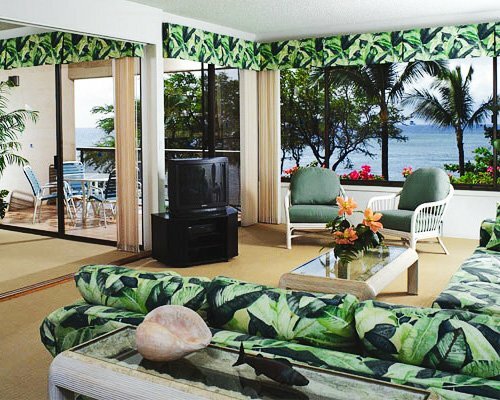 This resort is in a prime location on the beach in Kahana. The spacious villas are beautifully appointed. 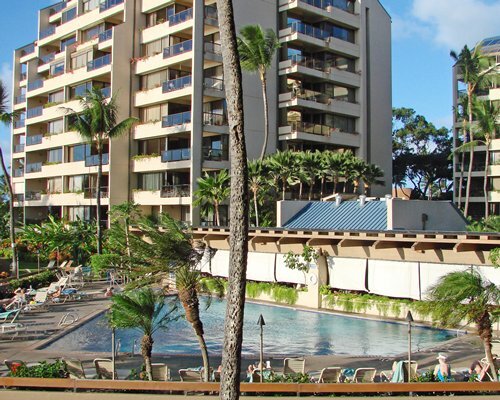 Amenities include underground parking, tennis courts, swimming pool, children's pool, whirlpool, restaurant and bar, beach activities center, exercise facility, volleyball court, owner clubhouse, and barbecue grills. The resort is within a 10-minute drive of five championship golf courses, which host two PGA pro tournaments each year and are open to the public.